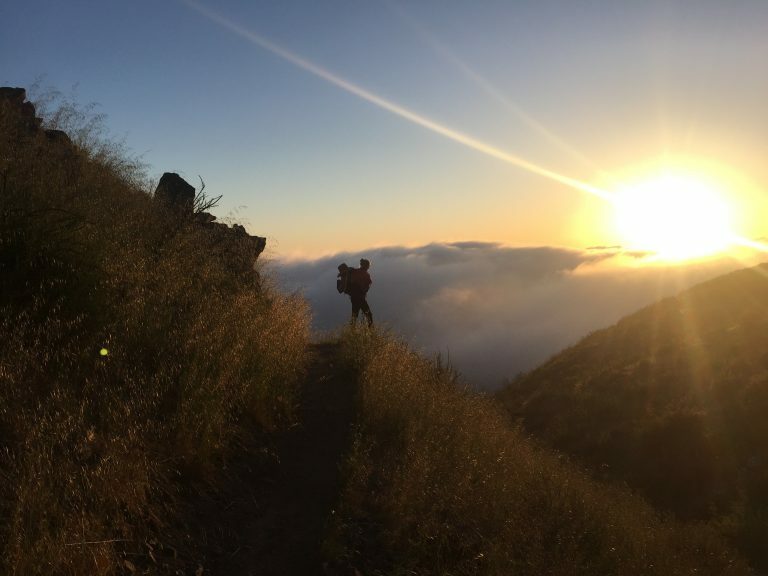 On April 22, 2018, a couple from Southern California set out to take on the iconic Pacific Crest Trail, challenging themselves with both a physical adventure and a fundraising goal unlike any they had ever taken on before. Zach and Becca’s journey over the course of 5 months covered all 2650 miles of the PCT and the many ups and downs along the way. Having never backpacked for more than two nights consecutively prior to this adventure, they experienced a whole new world of epic challenges and immeasurable beauty. Their experience was profound in many ways, including its parallels with the experience of many Big City Mountaineers’ youth on their first-ever wilderness expeditions. When Zach and Becca first decided to make their Pacific Crest Trail dream about more than just themselves, they were not sure how to choose a meaningful fundraising goal. They simply knew that they wanted to make a difference for others. After some contemplation, they settled on a fundraising goal of $2650, or $1 per mile that they would trek on the PCT. With the support of their community, they far surpassed that goal! One of the factors that helped Becca and Zach to find success with their fundraising campaign was their ability to tell their story to their community effectively. A combination of consistent updates, fun photos of their adventure, and a clear connection back to the Big City Mountaineers’ cause created an authentic buzz among their supporters throughout their campaign. They put together this “selfie-a-day” video upon their return from the PCT. congrats to zach and becca and huge thanks from big city mountaineers!